Lemon Essential Oil and baking. Lemon, we have all seen it on trees and slices have been placed in our water. But have you ever experienced doTERRA lemon essential oil? Did you know essential oils are not really oils? There are hundreds of different ways to use essential oils in your everyday life but today I am going to concentrate on the benefits of baking with essential oils. So what are the benefits of using doTERRA essential oils in baking? DōTERRA’s Lemon essential oil has many wonderful therapeutic benefits, but is also great when added to foods and liquids as a natural flavoring. 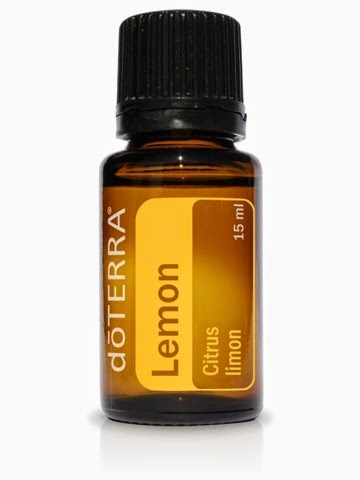 DoTERRA’s lemon essential oil is cold pressed from the rinds of lemons grown in Italy. Italian lemons are much larger and sweeter than domestic lemons. Lemon essential oil can be added as a flavoring to drinking water, or can be added to dessert recipes, poultry, or fish recipes. Lemon essential oil can be substituted in any recipe that calls for lemon juice, lemon extract, or grated lemon zest. 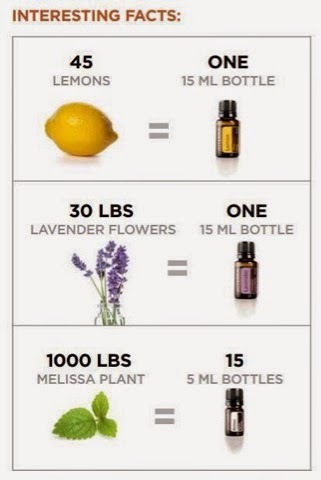 Simply substitute one drop lemon essential oil for one teaspoon lemon extract or lemon juice. Here is a recipe for an amazing lemon bar that is made with doTERRA lemon essential oil. Combine all and mix well. Press into a 9×13 inch pan. Bake at 35 degrees for 15 minutes. Combine flour & sugar, mix in beaten eggs and lemon, pour into the slightly cooled crust. Bake at 350 degrees for 25 minutes. Let cool and sprinkle with powdered sugar. Make sure any essential oils you ingest are labeled for consummation and are CPTG. Preheat griddle on medium low. In a large bowl mix together first 4 ingredients. In separate bowl mix last 6 ingredients. Add wet ingredients and mix till smooth. 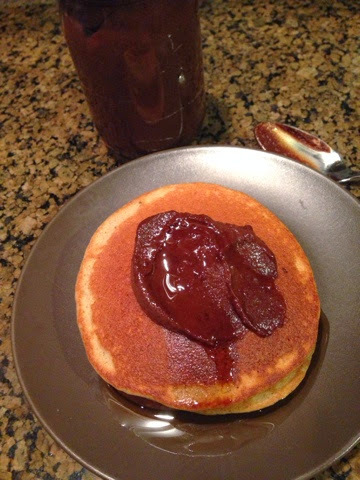 You may add more liquid if the batter is too thick. Ladle batter onto griddle. Cook each side for 30-45 seconds each side. 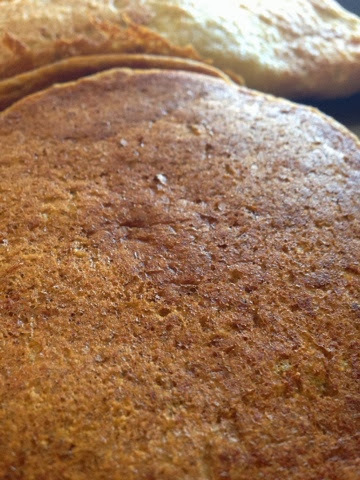 To keep warm place in oven at lowest temp ~170 degree F. Cover pancakes with moistened paper towel. Mix oats and spices together in a medium sized mixing bowl. Mix pumpkin, maple syrup, coconut oil and almond milk together in another bowl. Add the wet ingredients to the dry and mix until combined. Spoon the batter into a greased pan. Bake at 350F for 15 to 20 minutes. If you want it a bit crispier on top increase temp to 375 for 5 additional minutes. 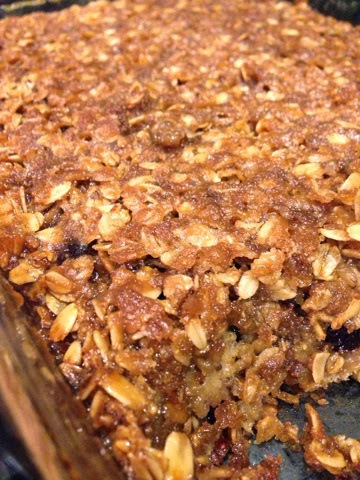 Let the oatmeal cool on a wire rack or plate. 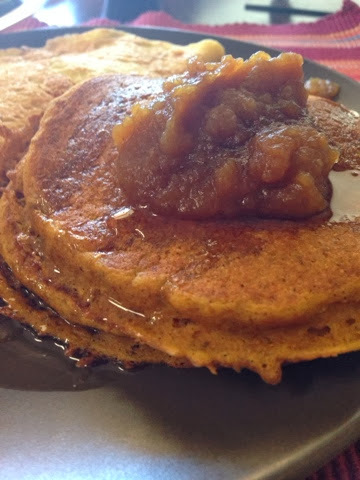 ** If you’re using up leftover pumpkin puree, using less than 1 ½ cup is OK, too, but I don’t recommend going below ¾ cup. These are great to make on the weekends. 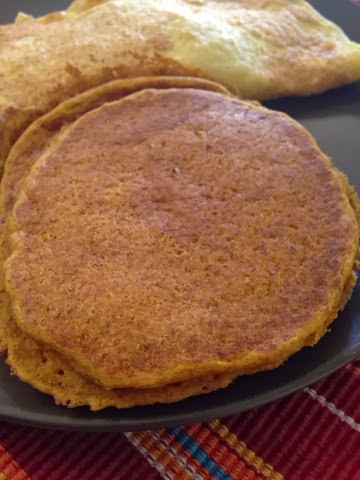 There are enough pancakes to enjoy for a nice breakfast. Save the extra for a healthy weekday breakfast or quick and easy lunch served with the Apple Pumpkin Pie butter. * you can preheat the oven to 200 degrees to keep pancakes warm till ready to eat. Heat a lightly oiled griddle or frying pan over medium high heat. 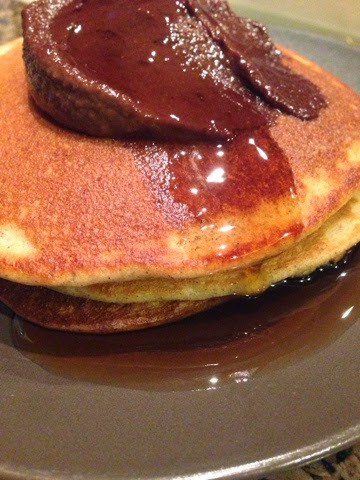 Pour or scoop the batter onto the griddle, using approximately ¼ cup for each pancake. Brown on both sides and serve hot.